Numerously available “mail user agents” are applications that are used by users (i.e. you) or other applications to send and receive e-mails. They depend on message transfer agents (MTAs) in order to work. Microsoft Outlook, Mozilla Thunderbird or even Gmail –which works online– are all suitable examples for mail user agents. The mail command invokes the standard sendmail binary (/usr/sbin/sendmail) which in turns connects to the local MTA to send the mail to its destination. The local MTA is a locally running smtp server that accepts mails on port 25. In order to transfer messages between hosts, a common language (i.e. a protocol) needs to be established for them to be able to communicate with each other. 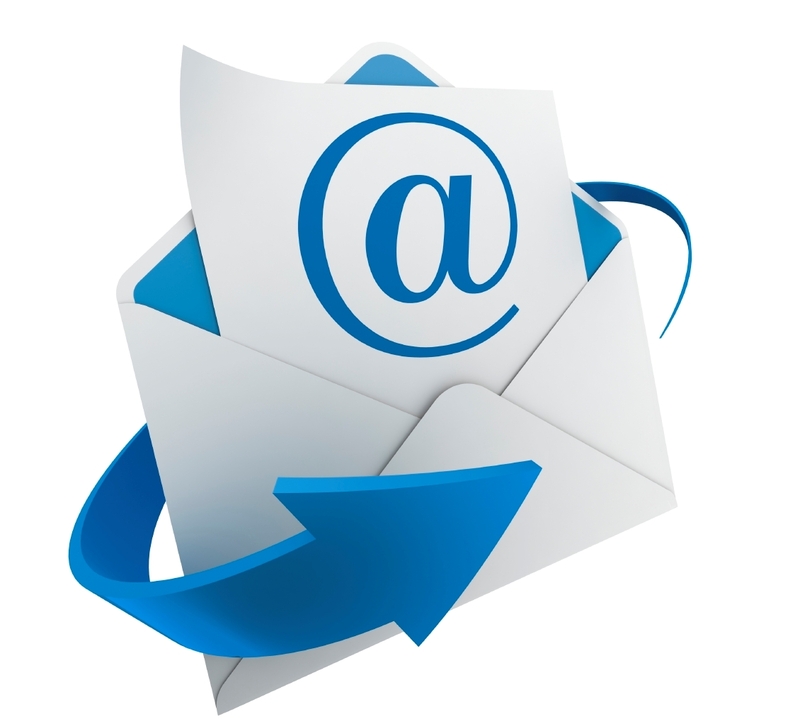 Created and standardized decades ago, SMTP has become the way for sending out messages. MTAs, using the SMTP protocol, do the delivery of e-mails. Some monitoring scripts and applications might use “email” instead “mail” or “mailx” to send e-mails. If you find yourself in this situation, you can create a symbolic link, pointing (referencing) to mailx. In order to set up a SMTP server [configuration] for “mailx” to use, we need to edit the contents of /etc/mail.rc file where the application’s [certain] settings are found. Below you can find an example SMTP settings, which you will need to modify to match your provider’s before appending to the top of “mail.rc”.